As I have stated before, one of the best things about visiting Disney World is enjoying your surroundings. Disney magic lives in the exceptional theming in the parks, the resorts, and in the restaurants. 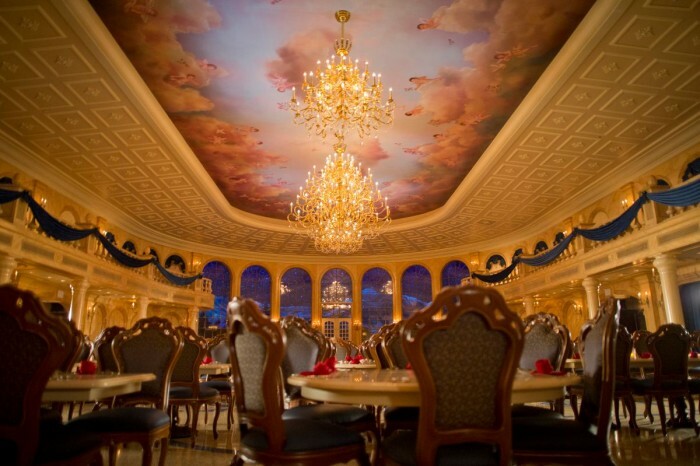 Here is a list of the best themed restaurants in Disney World, as determined by touringplans.com. Next > When is the best time to visit Walt Disney World?